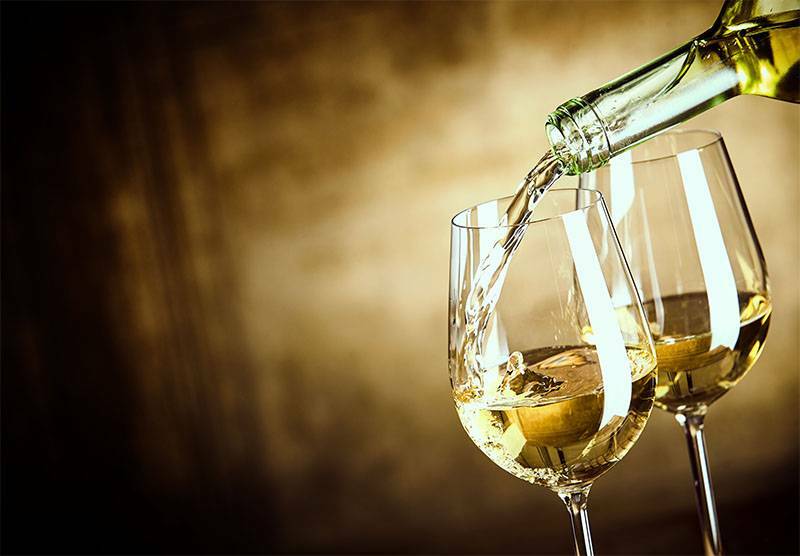 The Wine for ABC Drinkers: Chablis - City Vino, Inc. There are Chardonnay lovers and Chardonnay haters around us all. You know them - the ABCs; people who will taste, order, and drink “Anything But Chardonnay” (ABC). There are Chardonnay lovers and Chardonnay haters around us all. You know them - the ABCs; people who will taste, order, and drink “Anything But Chardonnay” (ABC). To a percentage of the population, Chardonnay is one type/category of wine that they just will never, ever order. Often this is the result of them viewing Chardonnay as one style of wine, say a big butter oak-bomb of a wine. On the other side of the coin, there are people who think Chardonnay is light uninteresting wines with no personality because that style is unoaked. This brings us to Chablis, the most northerly subregion of Burgundy France. In Chablis, the only grape permitted by law is Chardonnay. The wines from this region are different from Chardonnay made elsewhere in the world. The vineyards in Chablis are much closer to Champagne than to the rest of Burgundy, which is 60 miles away. The region has cold winters and cool summers. A consistent characteristic of Chablis is high acidity due to this cool climate. (Acidity in grapes diminishes quickly in hot climates.) Much of the soil in Chablis is like that of Champagne, providing excellent sources of minerals to the vines. The basic village level wine in Chablis is grown on north facing slopes, which get less sun, and wines produced from these areas have less concentrated flavors and less riper fruit characteristics such as apple or pear. The wines produced from fruit grown on the best vineyards, which have south facing slopes, have higher designations like Chablis Premier Cru or Chablis Grand Cru. These wines have flavors of riper, more concentrated fruit. Citrus aromas and flavors are often present and may have some hints of chalk, slate or flint on the palate. Most Chablis wine is aged in stainless steel or concrete tanks in order to retain the purity of the fruit flavors. Some Premier Cru or Grand Cru wines are aged in old oak vats or barrels, which can give the wine a rounder texture and some additional subtle flavors. Even if you consider yourself an ABC wine drinker, consider giving Domaine William Fevre Chablis Champs Royaux 2015 a try.